My parents live in Pittsburgh. I have three sisters (all in finance!) spread throughout the Northeast. Any book by Dan Brown or The Power of Now by Eckhart Tolle. 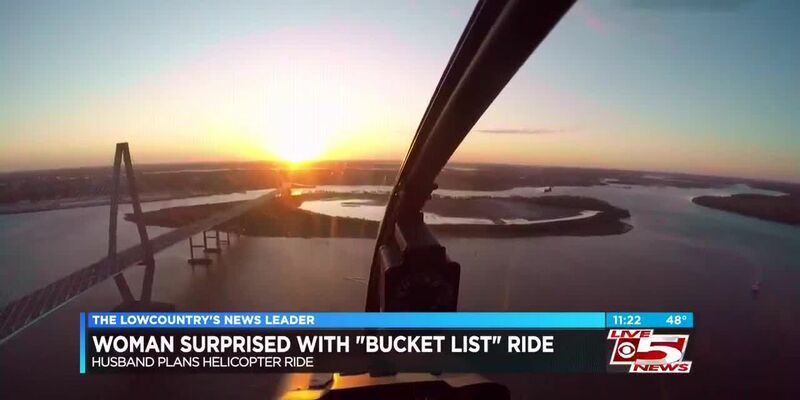 A local cancer patient experienced the sights of the Lowcountry from a helicopter thanks to the kindness of her family and a local company. 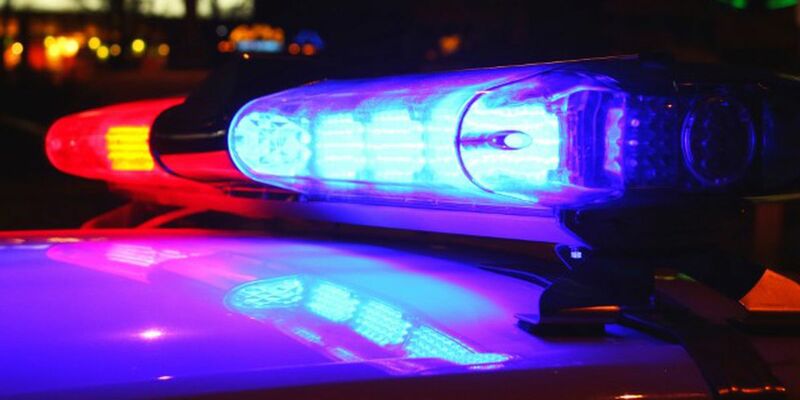 The analysis organization hired to conduct a racial bias audit of the Charleston Police Department will hold several community meetings to receive the public’s input. 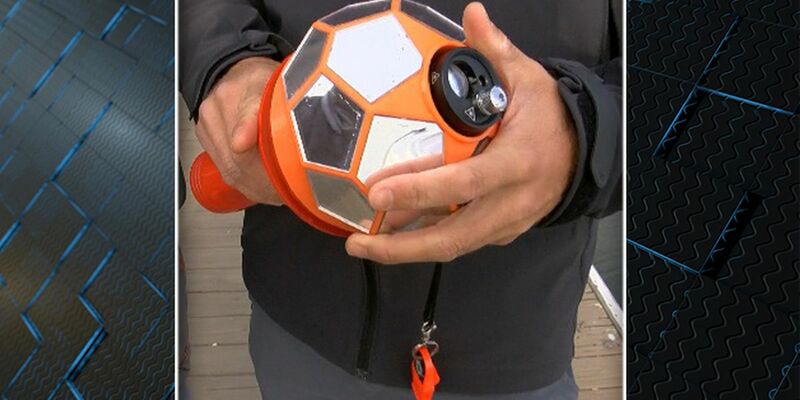 In an effort to develop new boater safety solutions, the U.S. Coast Guard launched the Ready for Rescue Challenge. 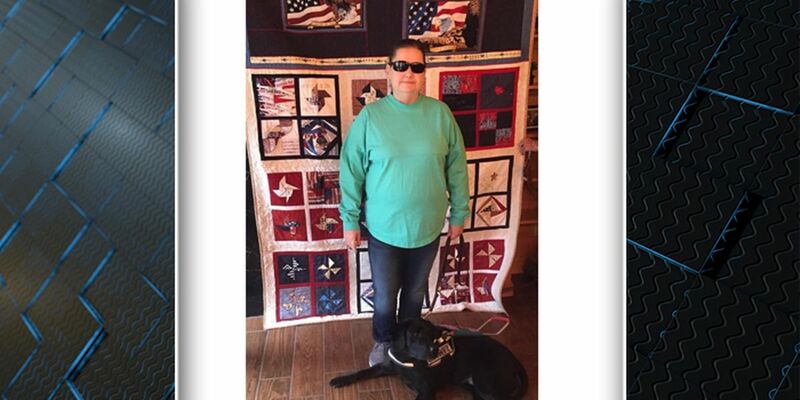 A non-profit that aims to provide veterans with comfort and healing gifted a quilt to a local veteran. 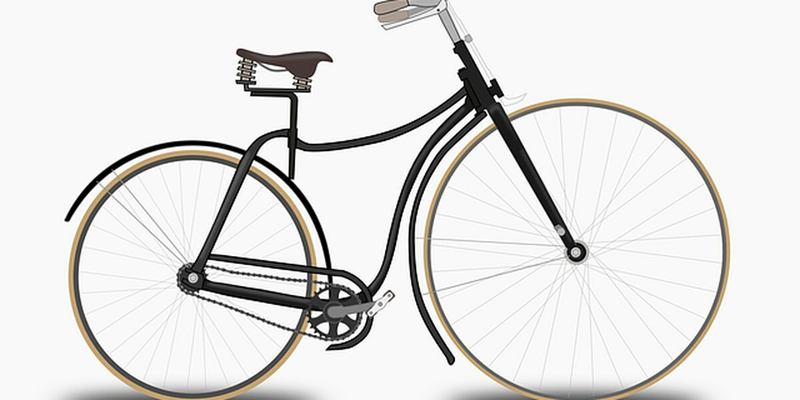 Nominations are being accepted to receive a free, refurbished bicycle.The Charleston Area Regional Transportation Authority and Affordabike refurbished 15 bicycles that were left on CARTA buses and never claimed. Dry & Cool Easter; Warming Temperatures this Week!